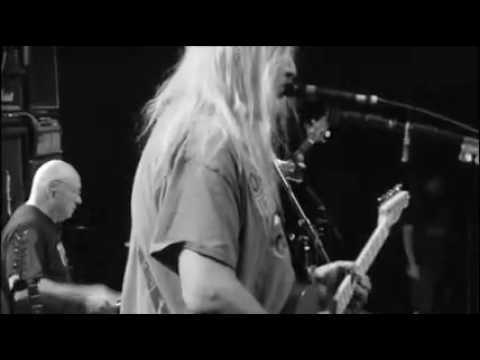 The awesome Otis Bperiod has just shared a pretty awesome treat for Dinosaur Jr fans. Over an hour and a half of footage from his time with the band on the current tour. Enjoy! Lots of pretty backstage silliness and live footage showing a side of Dinosaur and the crew most of us don’t get to see. Lots of rehearsal jammage, Sebadoh and even some footage with Steve Gunn fronting the band for “Yeah We Know”. Thanks O! *I’m not sure if he is posting a higher quality copy of the vid later as it has ‘Small’ in the description. UPDATE – Looks like it was set to private 🙁 Hope those of you lucky enough to catch it first enjoyed it!